05 Dec How active you should be on social media? Unfazed by the mayhem of changing trends, social media has been a constant in the lives of prospective customers and businesses. People these days, tend to develop a sense of trust and relationships with the brands they have been familiar with, on social media. And it is rightly known that just building a customer base is not enough, building a relationship with them is of much more significance. Half of the world’s population is logged in on various social media portals, making it obvious to reach out to them easily through the same. The key is, to use this platform smartly. 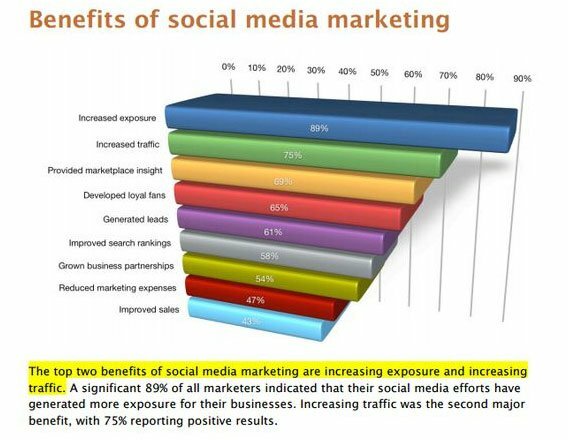 It certainly is a very powerful marketing tool, which increases brand awareness, generates leads, increases website traffic and a lot more. Through social media, you get a chance to craft an image of your brand yourself. It reflects the mindfulness behind the product/service you are selling and connects with the customers. This is, however, a gradual process. Posting content according to your niche, making it relatable for people and being consistent is what enhances the impact. 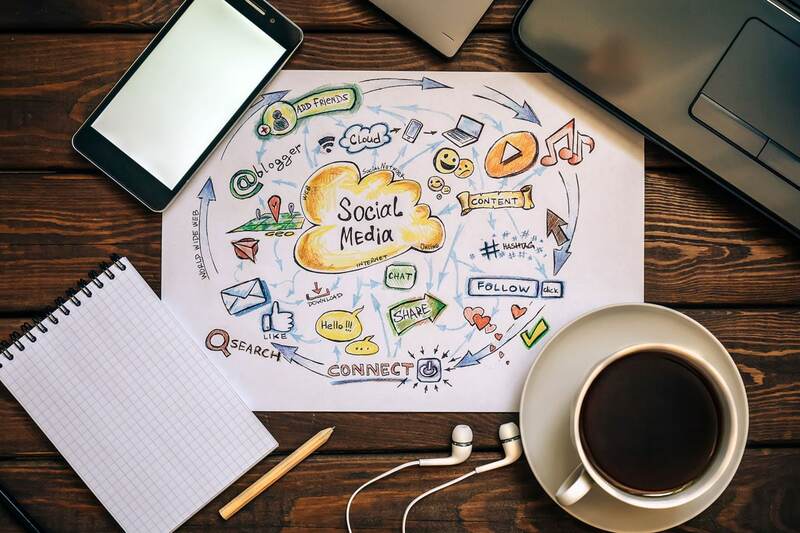 Social Media Marketing is one of the tools of digital marketing techniques, which lets you engage with your potential customers directly. Once you engage and interact with your audience, you make a network of wide network loyal customers and supporters for your business. There are many ways to engage effectively on social media and post likable content. For that, a good time is to be devoted to understanding the trends of the sector, which certainly is the work of a Social Media Strategist. Social media if strategically used can do wonders. Social Media Strategists at Make My Website are well versed with the needs of the social media users and are well experienced to develop a framework of campaigns to attract leads and then convert them into customers. You exist as a business when you have great turnovers, but you exist as a brand only when you have great relationships! Now that you know the reason you should be tremendously promoting your business on social media and, you must decide the right way to do it. Let Us find the perfect strategy, timing and framework to make your business a brand, socially and connect with the rest of the world. Make My Website believes in laying a strong foundation for the businesses of our customers, and hence we leave no stone unturned to market your brand online. Contact Us today!